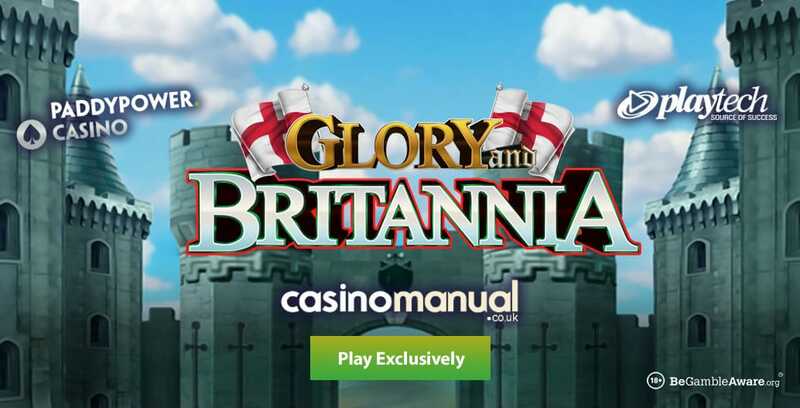 Paddy Power Casino has released Glory and Britannia from Playtech – it allows you to call on the 7 figures from English history. With 5 reels and 243 ways to win, Glory and Britannia has just been released by Playtech – the timing is quite appropriate seeing what’s going on (or not going on) with Brexit. Playable from 30p a spin on all devices, this medieval themed offering comes with a Free Spins feature where you start with 15 free spins – the number of ways increases to 1,024. Once in, you will notice 7 characters from English history above the reels – each of them will reward you with a special mini feature randomly if activated. You can choose to do so by paying a little bit more per spin. If you were to activate all of them, you’d play at a minimum of £1 per spin. Anyway, you can benefit from re-spins with low value symbols removed, a re-spin with stacked transforming treasure chests, a re-spin with a magically spreading symbol that gives you a winning cluster, up to 3 wild reels, multipliers up to 5x, up to 20 more free spins and re-spins with extra wilds. They can all add up to give some decent wins of up to 2,500 times your bet on every free spin! 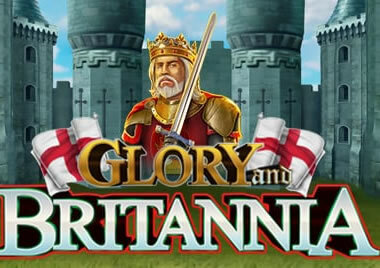 For more details, and to sample for free, visit the Glory and Britannia video slot review. With other new Playtech games like Age of the Gods: Rulers of Olympus, Yutu and Big Bear (exclusively), you have a choice of 2 welcome offers at Paddy Power Casino. Deposit just £10 to get a £40 bonus and 20 wager-free free spins or get a 200% bonus up to £200 (i.e. deposit £100 to get a £200 bonus).